In this article, we'll discuss the new direction of Star Wars and if it's better or worse than the original Lucasfilm version. If you haven't seen the new Star Wars films (episodes 7, 8, Rogue One, and Solo), then beware because there are spoilers ahead. So Star Wars started in 1977 with the original trilogy under the company Lucasfilm. And they made a super successful trilogy, and after a while, in 1999 they began a prequel trilogy which received mixed reviews because of prior expectations set by the original trilogy. And in 2012 Disney purchased the rights to the Star Wars franchise and then released the first movie in the new sequel trilogy in 2015. And since 2015, there has been a Star Wars movie released every year, with The Force Awakens, then Rogue One, then The Last Jedi, and most recently Solo: A Star Wars Story. Up until Solo, I was happy with the frequent doses of new Star Wars content. I thought the new movies were fun and the newer CGI mixed with old-school practical effects were beautiful. The new movies told a story and I enjoyed them, and every time that I left the theater I was excited. Until I left the theater after seeing Solo. I left the theater feeling like I had just eaten a plate stacked up as tall as it could be with food from a buffet, echoing the feelings I had about the saturation of Star Wars media recently. We received a story that we didn't want necessarily. Many people clamored to know about the story told by Rogue One, how the Death Star plans ended up in rebel hands and why there was such an obvious flaw in the system. But in Solo, we got to see the backstory of Han Solo, the mysterious, gruff smuggler who happened to be in the right place at the right time to help out Luke and Ben in the original trilogy. By telling his story, the mystery is removed and there's no possible way every person will be happy with the result. The movie felt like an unnecessary addition to Star Wars lore, and it felt like it took away from what made Harrison Ford's portrayal of Han Solo so great. On the walk to my car, my friends and I talked about the movie and what worked and what didn't. We thought that Donald Glover's portrayal of Lando was perfect, that Chewbacca shined as a main character, and that we loved seeing the story behind the infamous line from the first Star Wars movie about completing the Kessel Run in 12 parsecs. We didn't like Emelia Clarke's character, Qi'ra, and I felt that this movie's Han Solo felt different than the Han that we all loved in the original trilogy. One of my friends told me that that was probably because this is a younger Han who isn't hardened by his life of smuggling and focused mostly on money, even if that's just a front that he puts up. The movie was good, but a soft good, not great. I feel like the frequency of these movies has taken the shine factor off of seeing a new Star Wars movie and Disney needs to consider releasing fewer movies, with greater quality. Listening to the fans will increase their enjoyment in the theaters and the success of these movies in the long run. Disney can either choose to continue the movies at this pace and burn the fans out until the films are no longer viable to make, or slow down and increase their financial gain and movie quality. After Solo, I finally got to my car and began driving, and I felt like Han driving the Millennium Falcon. I realized that even if I didn't agree with every single choice that the movie made, it still had an impact on me. The more and more I think about the movie, the more I like it. 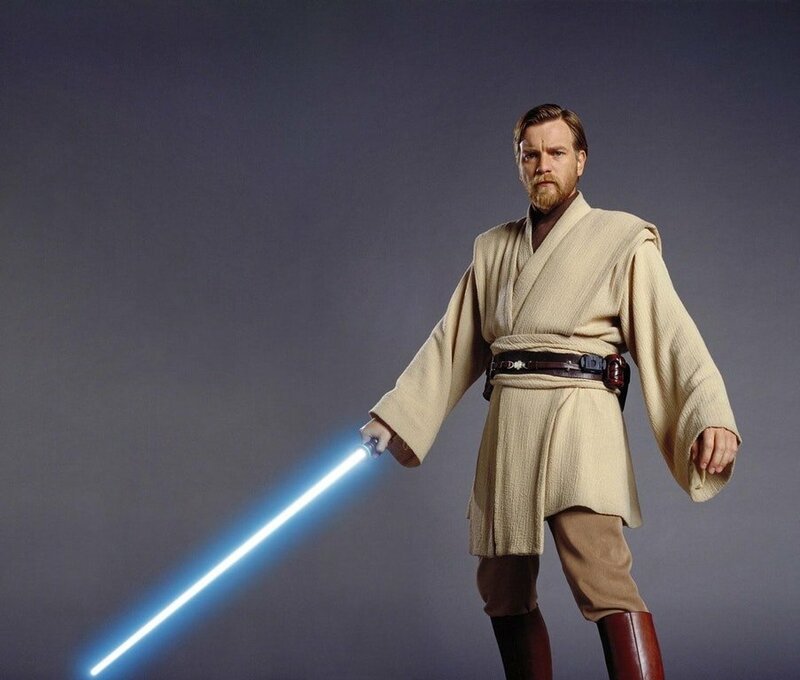 I do hope that Disney listens to the fans and seriously considers lowering the frequency of Star Wars movies releases, but if I'm being honest, all I want is a standalone Obi-Wan film starring Ewan McGregor.